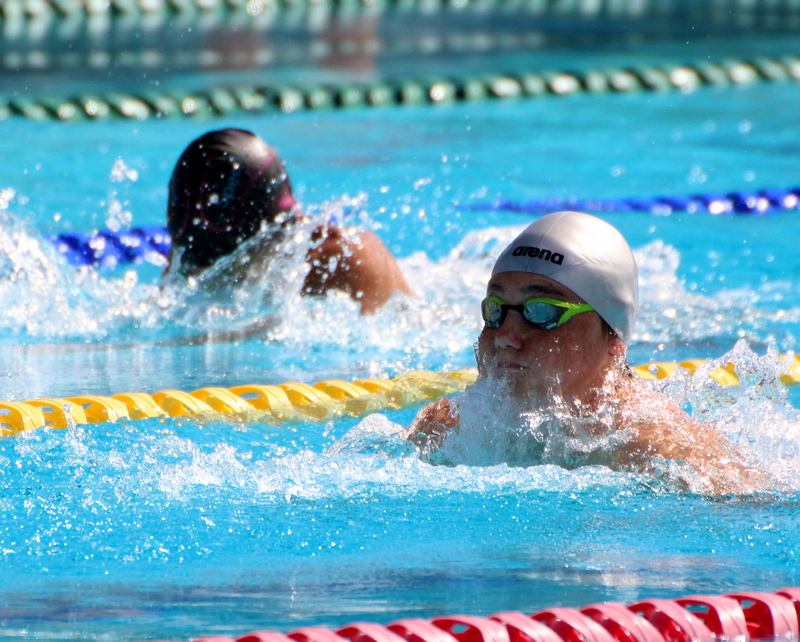 Swimming will this weekend is expected to gain headlines as the final Carifta Swimming Championships Qualifiers take place at the BASA Pool. Several Swim Meets have taken place with very little interest shown, but with the selection of the team set for next week and the issue of the Belongers looking to represent Bermuda as Bermudians still not totally settled things are expected to get interested. The Meet is scheduled for the BASA Pool on Saturday January 26th, with National Coach Ben Smith hoping to be able to have a large team selected for the Championships.